To have a good Ranking Website you need to have good number of Back Links which are the Incoming links. The more the number of Back links to your website the better is the search engine rankings and Page Rank. So many SEO experts and tutorials tell you that having good number and Quality Back links helps your website get good search engine results and Page Rank as well. How to get back links is a whole different story but here i am going to show you how to check Back links or the Site Linking into your Website. 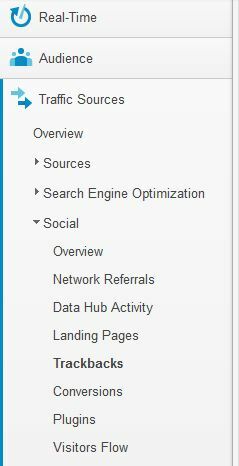 You do not require any special software or extensive steps to check for Backlinks but just google Analytics account linked to your Website.